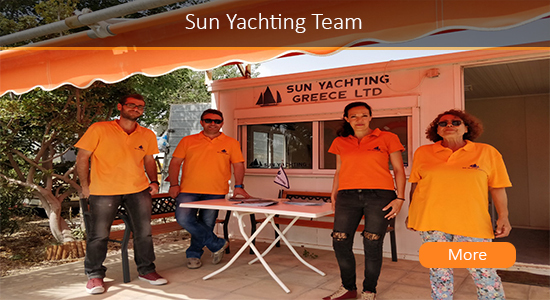 Welcome to SUN YACHTING GREECE, a reliable charter company with more than 40 years experience that will offer you an amazing yachting cruise! 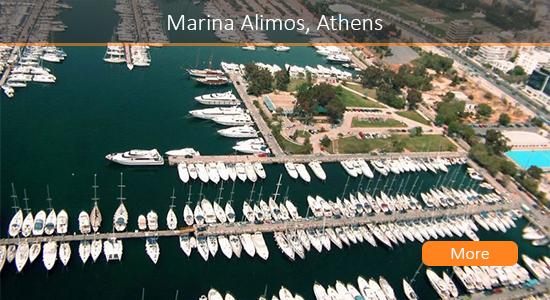 Founded in 1978, the company has its main offices on 21 Possidonos Avenue and its charter base in Marina Alimos, opposite pier n9. 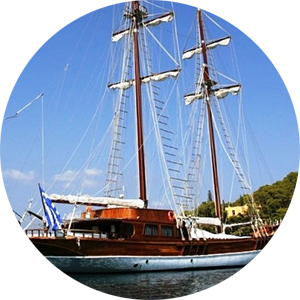 This is your charter company for your sailing trip in Greece with bareboat or skippered yachts and catamarans. 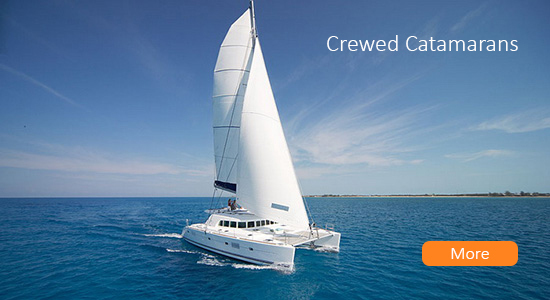 We also offer crewed charters, so you can select from our crewed motor yachts , crewed catamarans, crewed sailing yachts or crewed motor sailers! 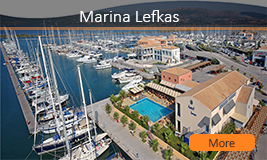 With our strong experience, our top quality services and our efficient team, we are happy to offer you the variety of choices you need in order to organize your holidays in the best possible way! 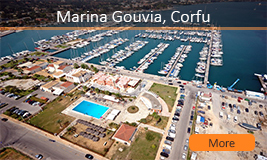 We will be happy to suggest you the yachts, sailing areas and itineraries that best fit your needs in order to enjoy perfect holidays! 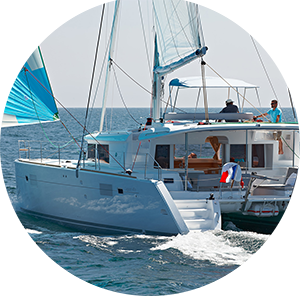 The experienced sailors can rent a yacht from our extended fleet of bareboat yachts and can choose among the sailing yachts, catamarans or motor yachts we offer. 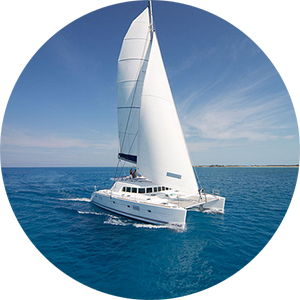 For those who don't have a sailing license they can still enjoy a perfect yachting experience, as all of our yachts are offered for skippered charters as well. 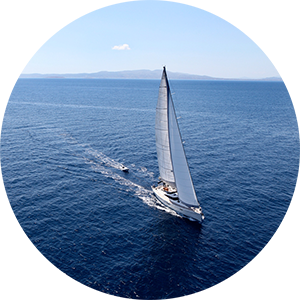 Our team of experienced skippers will take care of all sailing tasks, navigation and mooring of the boat, so you will relax and enjoy your sailing holidays in Greece! 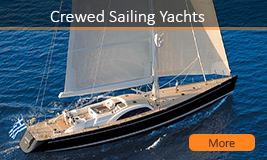 For our guests who want a luxury cruise, we are offering unique selections of crewed sailing yachts, crewed catamarans, crewed motor yachts and crewed motor sailers. 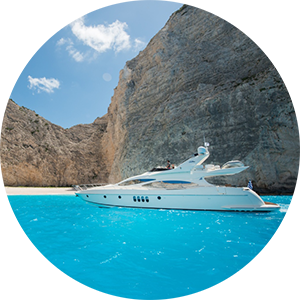 Crewed chartering combines a high quality service and friendliness with complete freedom to explore amazing destinations in Greece, even a different island every day! 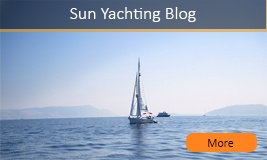 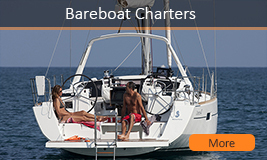 We invite you to browse our wide selection of yachts from Athens, Lavrion, Mykonos, Paros, Lefkas, Corfu, Rhodes, Kos, Skiathos and Volos, for bareboat, skippered or crewed yacht charters. 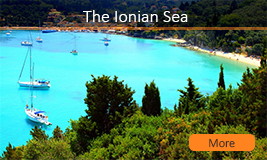 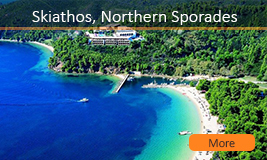 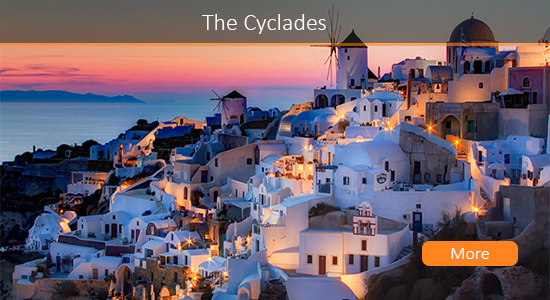 Contact us for more information regarding your unforgettable yachting holidays in Greece! 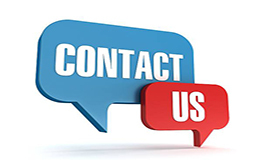 Take advantage of our Special Offers and One-way Charterswith GREAT discount and send us your requests!